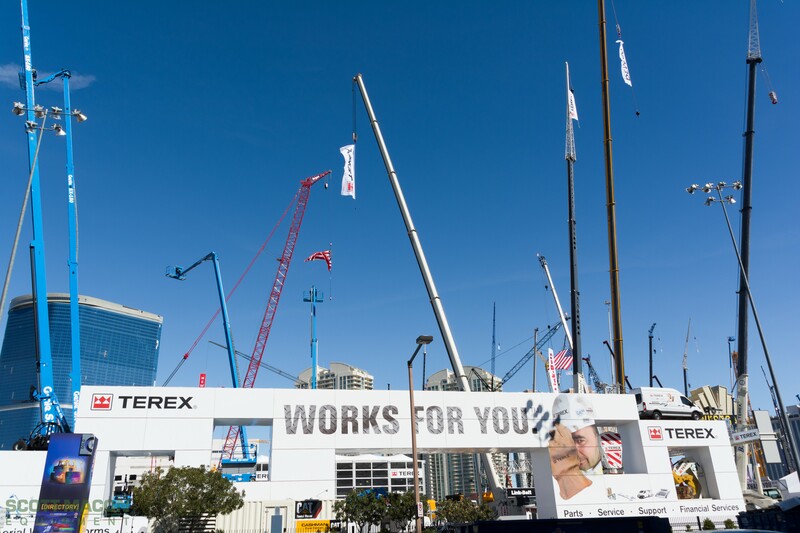 The 2015 Terex® HC110 is the latest Terex® lattice boom crawler crane to deliver powerful lifting capabilities with a comfortable operator cabin. The 110-ton class hydraulic crawler crane gives hardworking industries reliable and robust lifting capabilities for various jobsites. 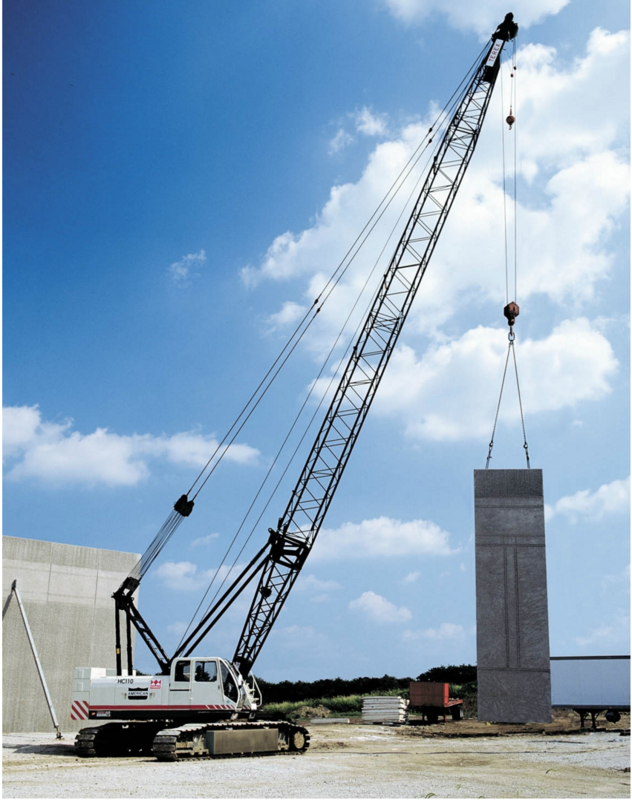 The crane's 230 ft maximum boom length allows for greater range-of-motion and freedom for work conditions requiring extra length.